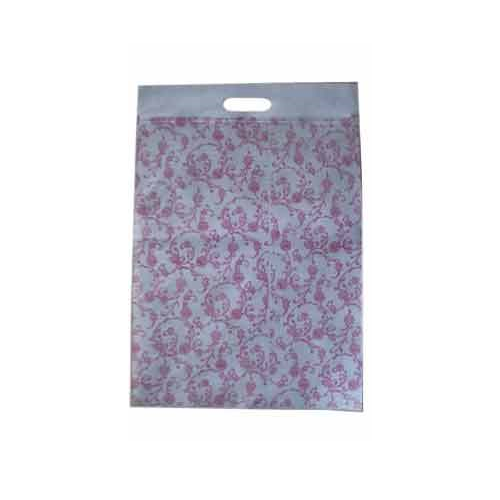 Printed Non Woven Zipper Bag have a single colour design printed on them. The design generally comprises of swirls, flowers, curves etc. The light coloured design along with the colour of the bag gives a soothing feeling to the eyes. Established in the year "2011" we, "Popular Nonwoven" is one of the foremost Manufacturing and Wholesaling of a quality-approved range of Non Woven Bag. The offered range consists products such as, Non Woven Carry Bag, Printed Non Woven Bag, Zipper Packing Bag. The entire offered range is manufactured by making use of premium quality raw material, procured from the authentic vendors of the industry. We have made these bags available in different shapes, sizes and vibrant colors to cater to the evolving demands of the clients. Besides, we also offer complete customization solution at very reasonable prices to valuable clients. The range of woven bags are greatly acclaimed by our clients for their incomparable features such as durability, high load bearing capacity, tear resistance, neat ultrasonic welding and Eco-friendliness.